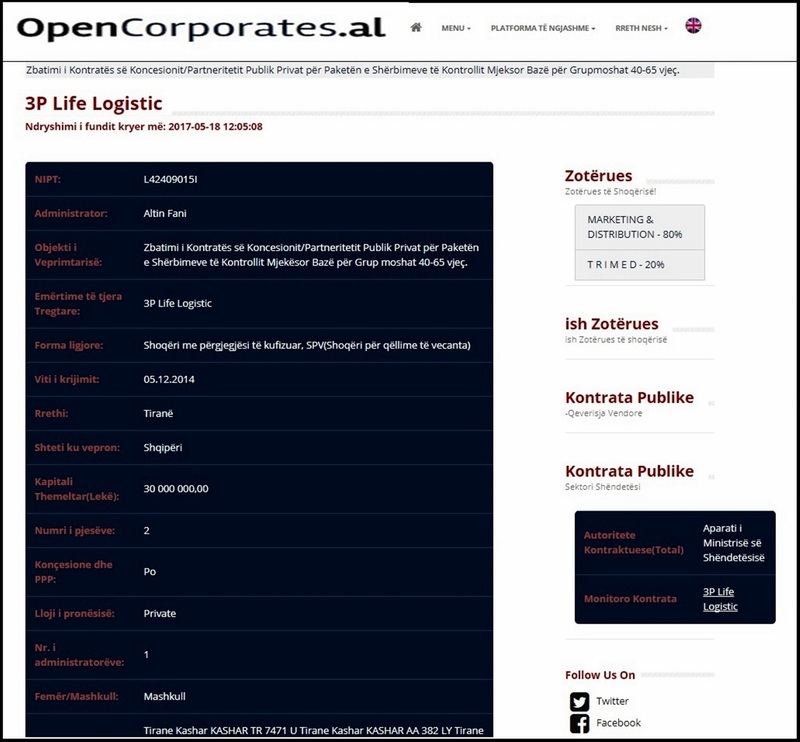 OpenCorporates.al is the new portal introduced by AIS. The portal contains transparent data about business companies that have been awarded public contracts and auctions by local government units. The database contains information about 4000 economic operators, which is updated on daily basis with additional information about business companies contracted for the first time. Who stands behind the public contractors? Who are their owners? Are there cases of overlapping, concentration, or clientelism? These are some questions for every entity interested in monitoring the budget and distribution of our public contracts by economic operators. 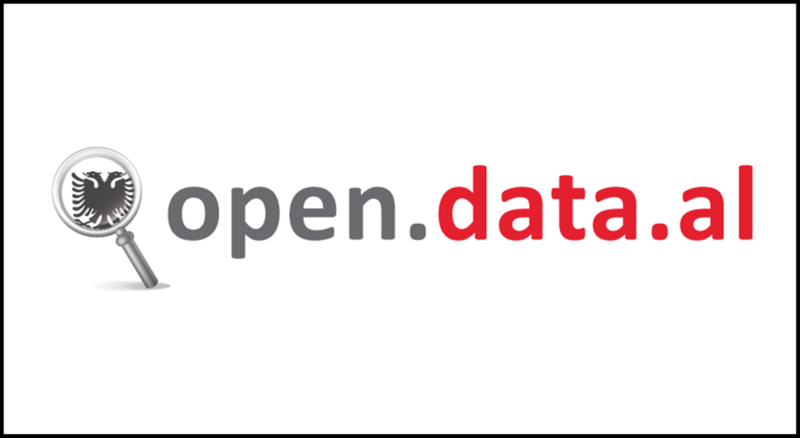 Information about commercial companies in Albania is available with a database of the Business Registration Centre, but the OpenCorporates index ranks such official database low in terms of how easy such information is to be found, used, and reused. The database created by AIS aims precisely at providing a well-structured database and open data about business companies that have been awarded contracts with local government units. This database is also linked with other databases of public information, like the database of Treasury Transactions, or the Public Procurement Database, etc. This portal comes as a result of the Monitor Municipality Clients Project, supported by Lëviz Albania. Even on the ninth month of 2017, the Ministry of Justice has not yet managed to meet its obligation to Monitor, Process, Analyze, and Publish Statistical Data about the Judicial System for the previous year, i.e. 2016. Every first quarter of the year, this institution presents its Annual Statistical Report to the public. Such report contains statistical data about the progress made by the Courts, number of court cases, compliance of judges with the judicial deadlines, punishments given for certain groups of criminal offences, court proceedings by districts, etc. Such statistical data usually come in the form of a PDF publication, which serves the public, justice professional, journalists, and scientific researchers. In 2015, the publication methodology was enriched by a group of indicators about criminal offences related with corruption. The publication of this annual statistical report is an obligation according to the Law on the Organization of the Ministry of Justice and the relevant secondary legislation. AIS, as an organization promoting the right to information and transparency, addressed the Ministry of Justice, asking for an accessible statistical database for the justice system for 2016 and onwards. Transparency with the judicial statistical data becomes even more important now that the system is going through a vetting process. Similar delays with certain publications have also happened in other similar years before due to the Ministry reshuffling and change of the Minister of Justice. The concessionary business companies manage to make a profit already in the first year of their economic. This is what we could conclude while scanning business companies established for executing a concessionary agreement or a Public Private Partnership. Making a profit and having already some return for your investment in your first year of activity does not happen often, especially in countries of challenging business environments like Albania. The same applies also to those concessions and PPPs supported by the state budget or public funds for health care. Information about their annual turnover, profit, owners, administrators, and other details about the business companies are available with OpenCorporates.Alunder the Concessionary Companies section. An analysis made by Open Data Albania for 1993-2014 showed that 164 Joint-Stock Companies have managed to distribute a profit, or re-invest their profit during their ten years of operation. In one case, the company made a profit already in its first year of operation. Eighteen of them managed to share their profit within their first 7 years of operation from their establishment, while for 19 anonymous companies it took from 7 up to 12 years of operation to manage to share some profit.